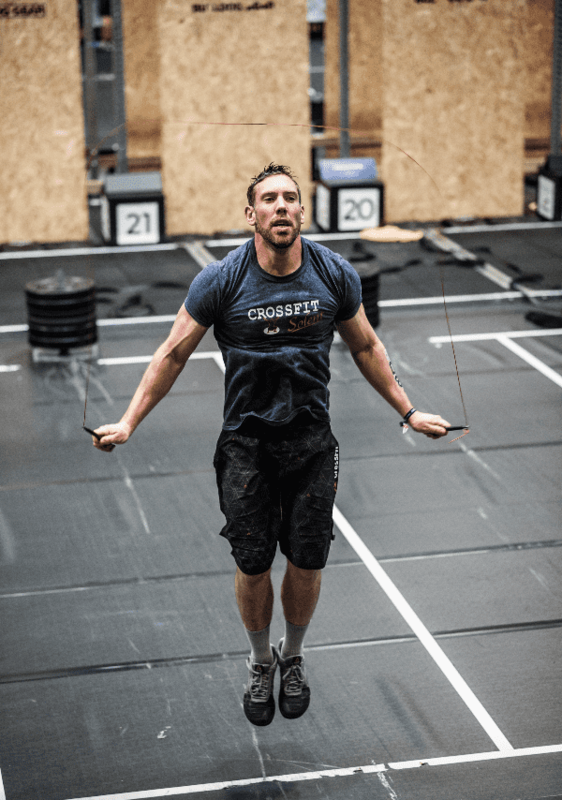 5 Training Tips to Perfect your Double Under Technique BEFORE The CrossFit® Open Starts! The Double Under is a tough skill to master properly, so here are 5 helpful ways to make that (often painful) journey easier for you. The Double Under has been popularised through CrossFit®, but of course it’s been around a lot longer. As long as top athletes and fighters have been using jump ropes in their training—which has been for a long time—they’ve been mixing single jumps with doubles. 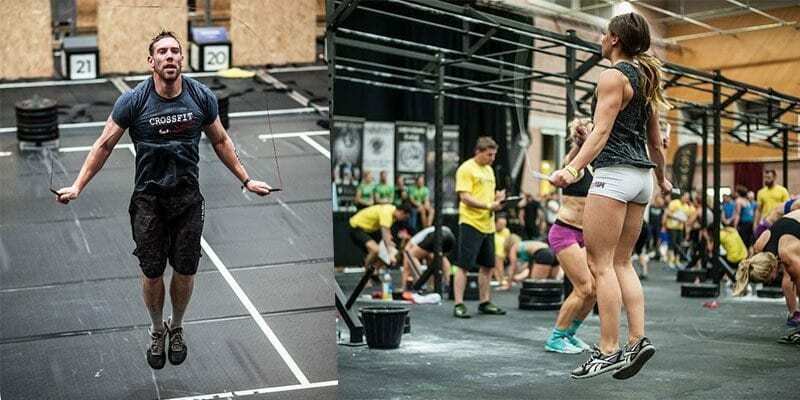 Double Unders are almost guaranteed to appear in the Open, so get prepared and get your technique sorted now! 1. ARE YOU USING A ROPE THAT’S TOO LONG? The proper length for a Double Under rope is determined by your ability level. The idea is to get the rope turning around your body with as little effort as possible while maintaining maximum rope control. A jump rope that is too long will be sloppy and take too much effort to turn. A consequence of a jump rope that is too long is poor form: you move your hands out from your sides to spin the rope fast enough. When you shorten your rope, you’ll find you need to improve your form. The jump rope you choose should match the speed you are able to jump up and down for your double under height. For example, an accomplished young jumper may be able to jump up and down very quickly. A cable speed rope is perfect for that. But a 50+ year old does not typically jump as fast, and a speed cable rope may be too fast for them; by the time they land on the ground after the first jump, the rope is coming around and hits them before they are able to take off again. With double-Unders, consistency is important. Get your own rope so you can practice with the same one every time. Don´t just grab the nearest rope at the Box. Not only is it different from the last one you used, but it isn’t sized properly. Even slight changes can mess with your timing. Using the same rope will help your body and mind to quickly become familiar with the mechanics of the movement.